A bipartisan measure designed to boost the number of shooting ranges available on public land passed the U.S. Senate last week. The proposal, S.94, was introduced in January by U.S. Sens. Shelley Moore Capito, R-WV and Michael Bennet, D-Colo. The bill, which was reported favorably from the Committee on Environment and Public Works in February, passed the chamber as a whole in a voice vote on April 10 and now goes to the House for consideration. 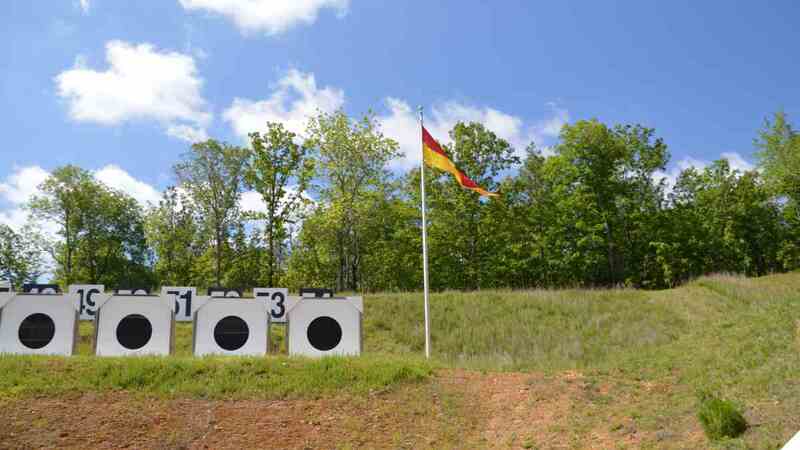 Under the current guidelines, states must match federal government funding 25 cents on the dollar to begin working on public shooting ranges administered through local conservation agencies. To make that bar more obtainable, the bill drops the matching formula to 90/10 while also allowing funds to accrue for up to five years up from two. As such, S.94 would modify the Pittman-Robertson Wildlife Restoration Act. This 80-year-old law uses an excise tax levied on all firearms and ammunition sold or imported into the country to perform conservation-related tasks as varied as restoring elk habitat to funding safety programs and establishing public shooting ranges. Paid for by manufacturers and producers, the fund has been pushed into overdrive in recent years because of a spike in gun and ammunition sales. Earlier this month, conservation officials announced over $670 million in Pittman-Robertson funds would be available to states this year alone. The range expansion bill is endorsed by gun rights organizations like the National Rifle Association as well as firearms trade groups such as the National Shooting Sports Foundation. Public shooting ranges provide hunters a place to sight in rifles and shotguns before hunting seasons, for people to take firearm safety and hunter education courses and, for recreational target shooters to enjoy their sport, said Larry Keane, NSSF senior vice president and general counsel. Still has to pass the House. 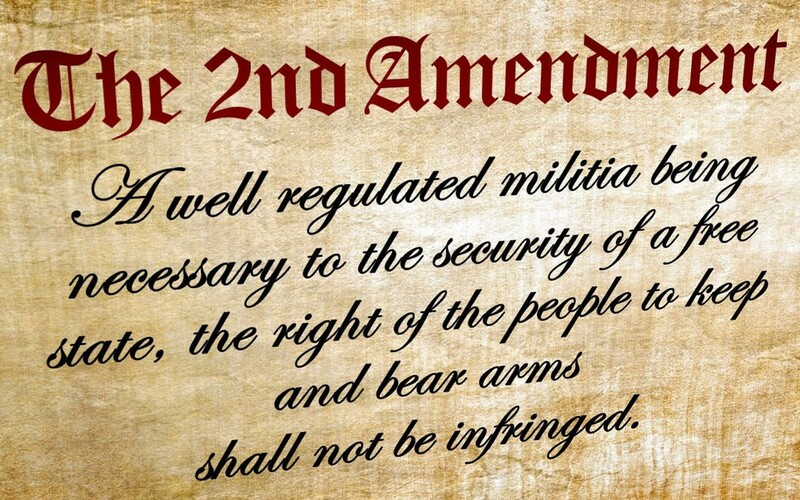 Will the 'rats pass it or will they kill the bill due to their hatred of our gun rights? 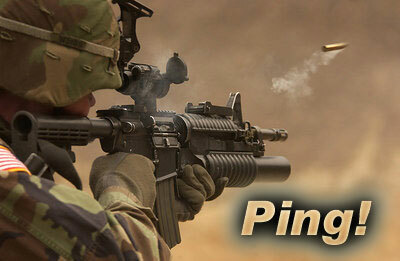 This Ping List is for all things pertaining to infringes upon or victories for the 2nd Amendment. FReepmail me if you want to be added to or deleted from the list. More 2nd Amendment related articles on FR's Bang List. I CAN’T TAKE IT ANYMORE!! FIRST BILLS BEGIN IN THE HOUSE. TO BE APPROVED OR NOT BY SENATE THEN SENT TO PRESIDENT. TOOK ME A YEAR TO GET THAT AND THE OTHER FINE POINTS DOWN, ESPECIALLY WHEN THEY WERE DRAFTING A BILL TO STOP TRUMP’S EO, WHICH THE PRESIDENT WOULD HAVE HAD TO SIGN OFF ON IF IT WASN’T VETO PROOF!! NOW THE SENATE CAN SEND BILLS TO THE HOUSE!?!?!? Only tax and spending bills have to start in the House. Bills dealing with other matters can start in the Senate. Keep a sharp eye out for flying pigs. That will be the omen that reveals the impending passage of this bill. with FREE money comes no freedom. I suggest states and everyone reject this Federal money. So besides tax and spending, any other bill can originate in either chamber? And the house has NO say in judges. Time to brush up on civics, dp. REVENUE bills must originate in the House. Bills originate from several different sources, but primarily from individual members of Congress. In addition, bills might be brought to a member by a constituent or by a group of constituents; a bill can be submitted to a member of Congress by one or more state legislatures; or the President or his administration might suggest a bill. However it is brought to the attention of a member, a bill must be submitted for consideration by the member. In the House, Representatives need merely drop a copy of a bill into a bin specifically placed to receive new bills. In the Senate, the bill is given to a clerk at the President's desk. Bills can be introduced in either house, though as noted above, a bill must eventually pass both houses to become law. The exception to this is that bills for raising revenue must originate in the House, and never in the Senate. Yeah, and all that yelling for nothing. I’m sure illannoy will opt for a whole bunch of new ranges. How come we constituents don’t try to get more bills to our reps?!!? That should be on the first page of every history and politics book. DOA in the house because the rats are nothing more than bunch of commies, globalist, Satanist shills. I need a new hobby. Have NEVER been a book reader. Look up Pittman-Robertson funds. I pay into them. This is perfect use for them. Oregon will probably reject them because they are Godless anti-gun communist democrats.